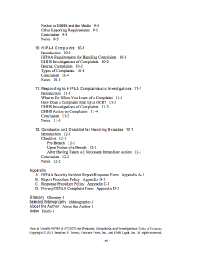 Home \ HIPAA Compliance Products & Services Store \ HIPAA & HITECH COMPLIANCE TOOLS \ How to Handle HIPAA & HITECH Act Breaches, Complaints, and Investigations: Everything You Need to Know, 2nd ed. Do you understand how to handle HIPAA breaches, complaints and investigations? With the increase in criminal liability and civil money penalties under the HITECH Act, don’t risk the chance of not knowing. 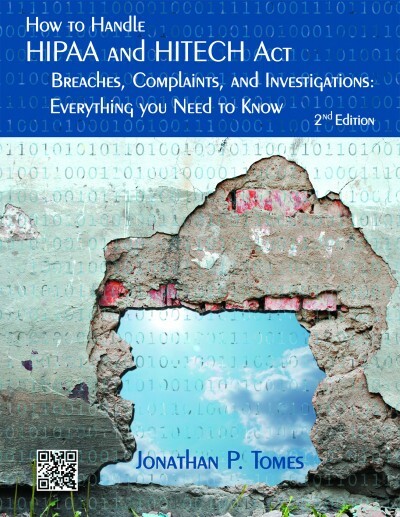 This book properly explains how to handle HIPAA breaches, complaints and investigations in language that is easy to understand, written by national HIPAA expert, Jonathan P. Tomes. He will describe in this book what may happen if you don’t properly handle a breach, what kind of breaches result in an investigation by OCR and the key early actions you or your breach response team should take as soon as a security incident has happened. You will also learn the importance of mitigating breaches in the beginning and what actions to take after the mitigation are completed. 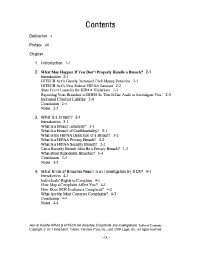 Determine whether it is a breach. Know how to report and respond to suspected breaches. Know how to assemble a breach response team. 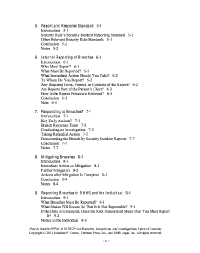 Know how to conduct investigations. 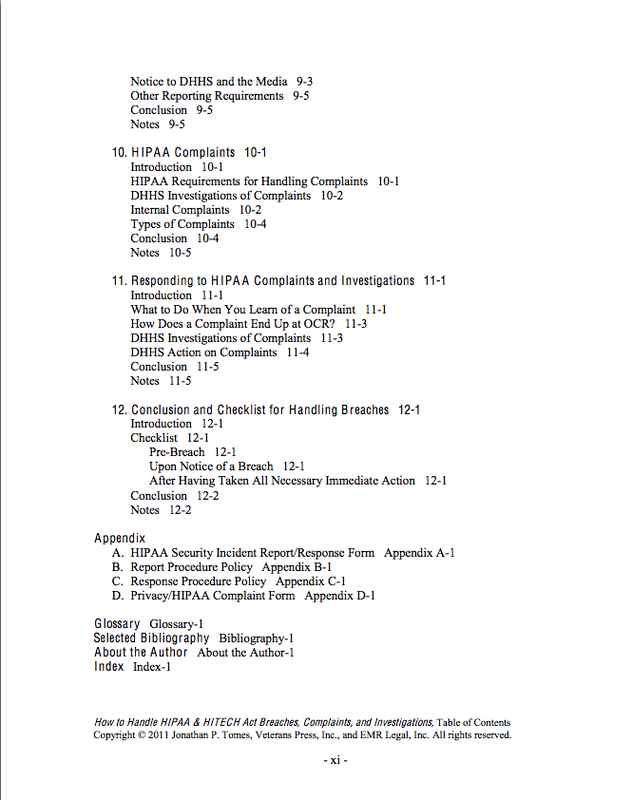 Know the correct way to respond to HIPAA complaints and investigations. Know what breaches you must report to DHHS and the individual. Know how to mitigate a breach.